By early estimates, we raised about $180,000 this year – 90% of our goal – thanks to you: our sponsors, team captains, walkers, and volunteers. We will have a final tally within a week or so. So stay tuned, and great job! 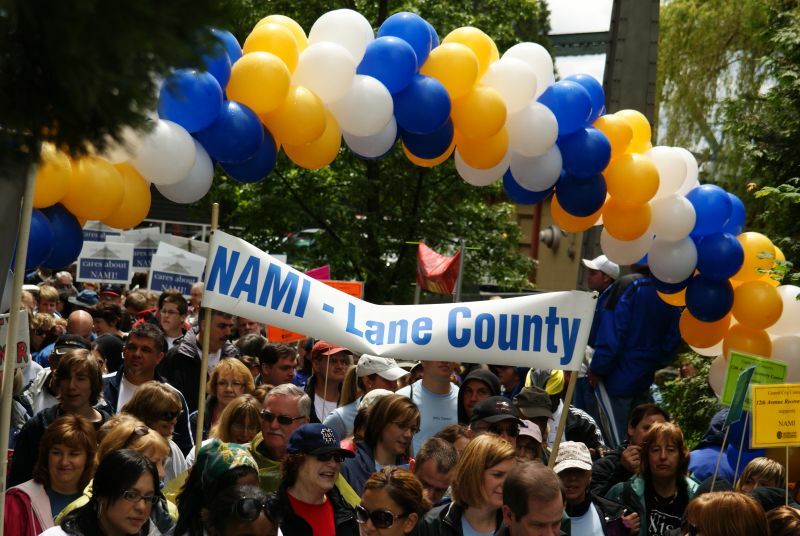 In these times of budget cuts, more people are turning to NAMI for help, and because of your hard work – and success! – we’ll continue to be there for them.